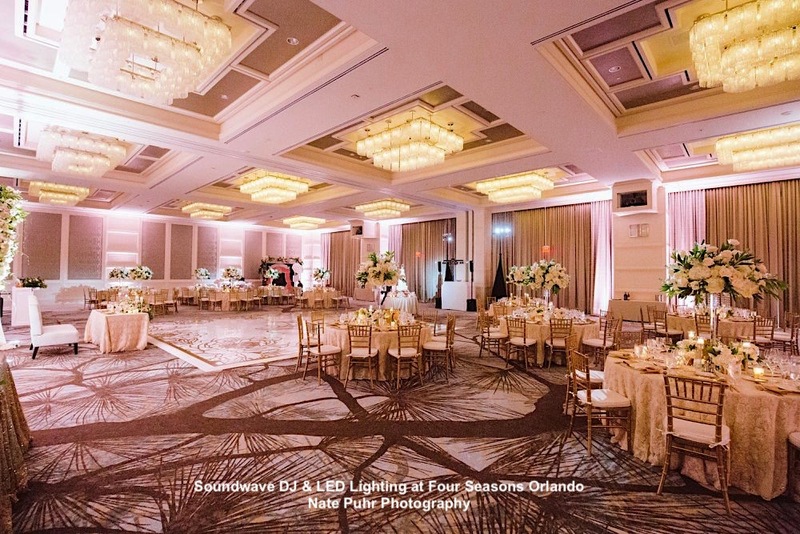 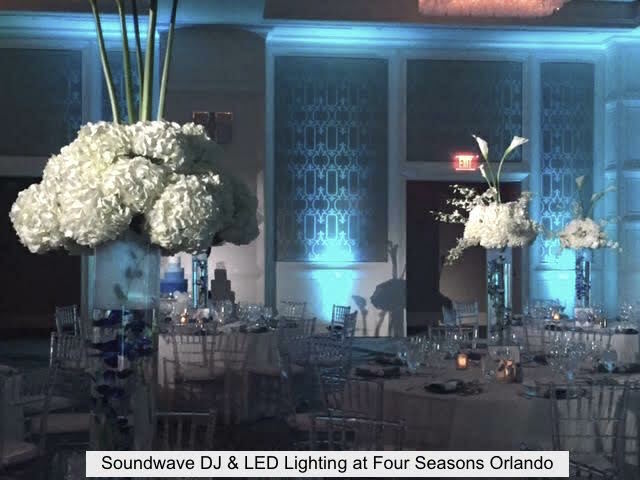 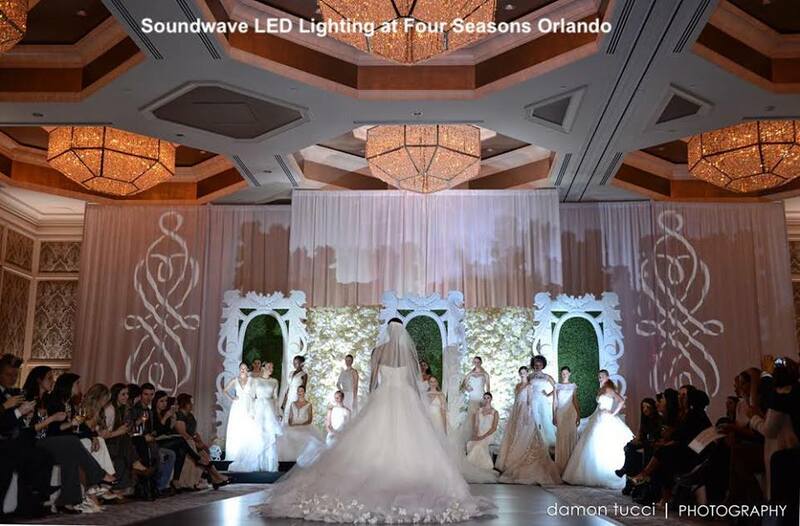 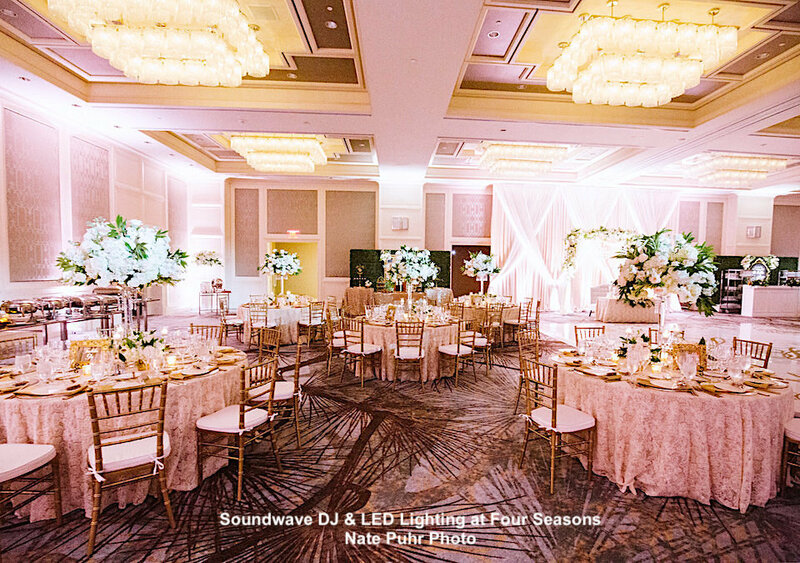 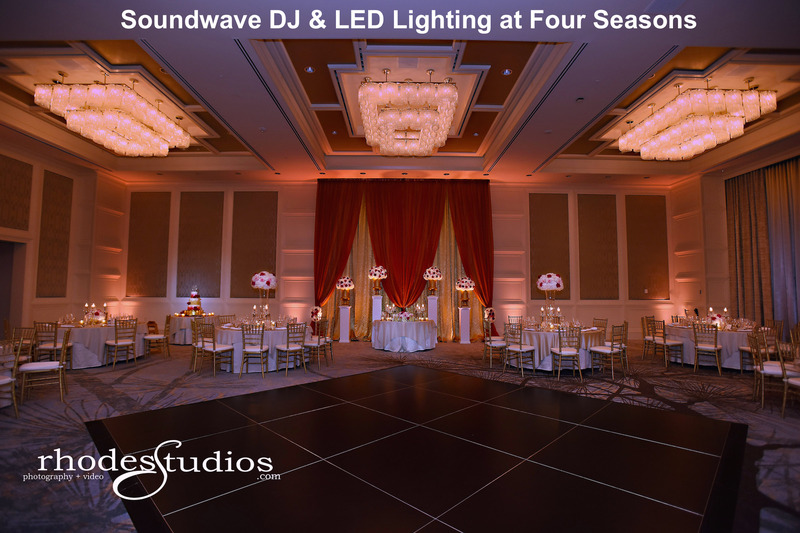 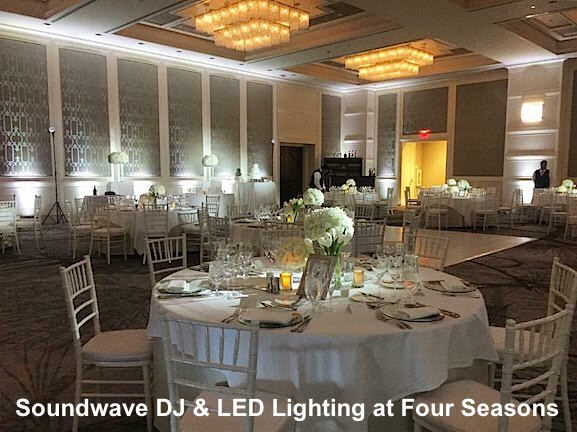 Four Seasons Resort Orlando ~ Whether you dream of a lakeside gathering or a lavish reception, the Four Seasons Orlando wedding specialists will see to every detail and make your wishes come true. 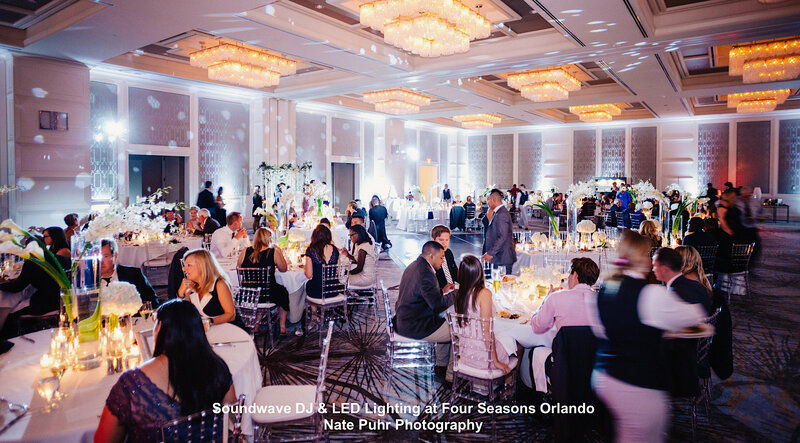 Four Seasons Orlando offers a collection of versatile settings to create the vision of your dreams. 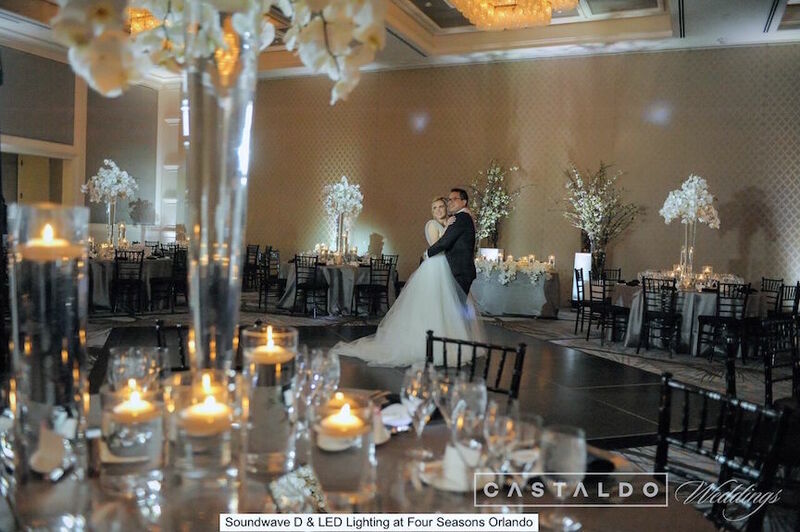 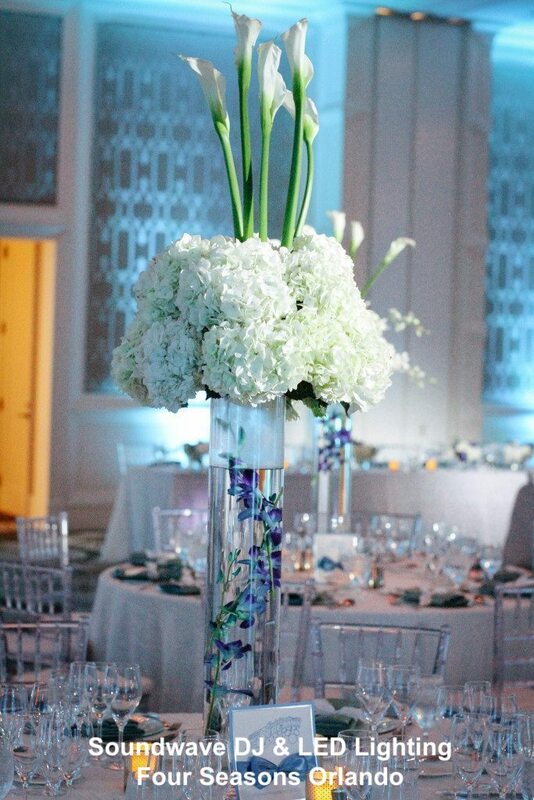 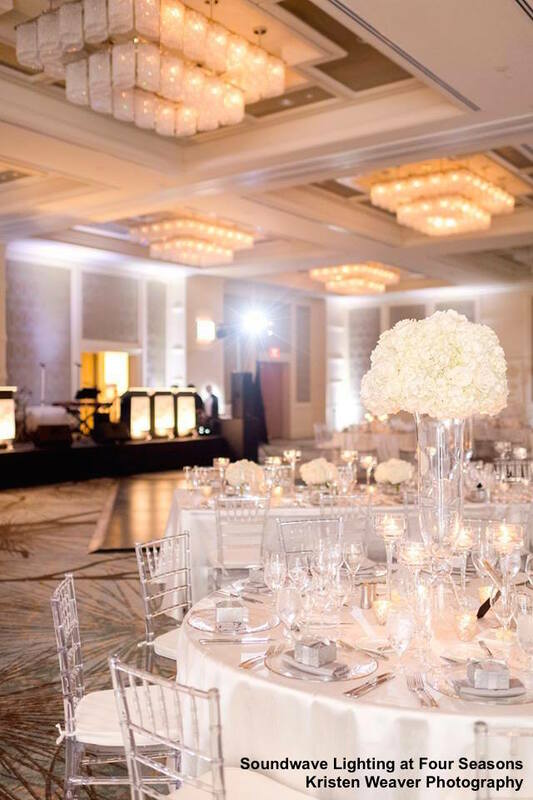 The elegant Grand Ballroom and Palm Ballroom lend the perfect backdrop for a magnificent wedding celebration in Orlando. 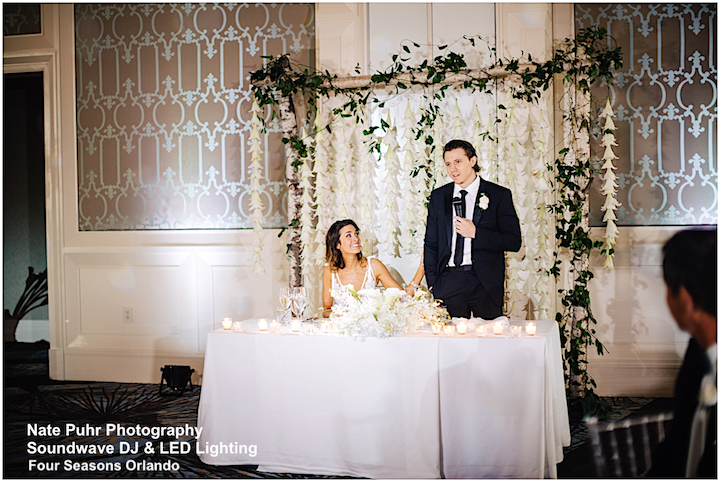 Beautiful lawns under the stars set the stage for memories of a lifetime. 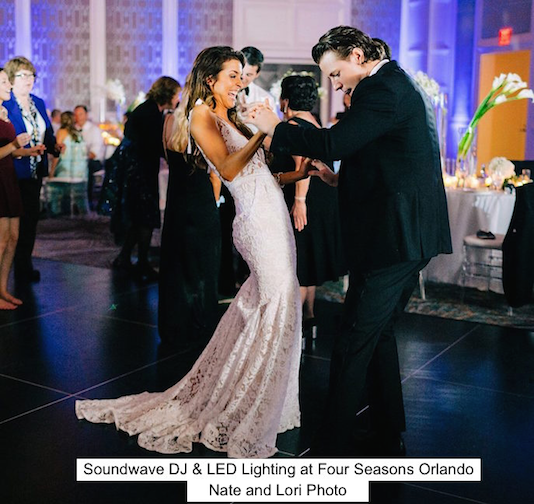 Destination wedding weekends at Four Seasons Orlando offer an opportunity for family and friends to connect and enjoy this special time together on the golf course, at the spa and by the pools. 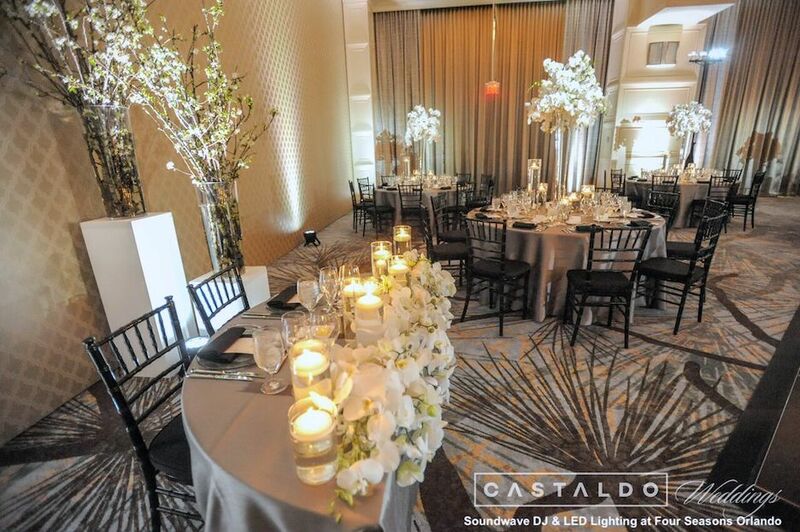 Rehearsal dinner and farewell brunch options abound in our private dining rooms, event spaces and lawns.